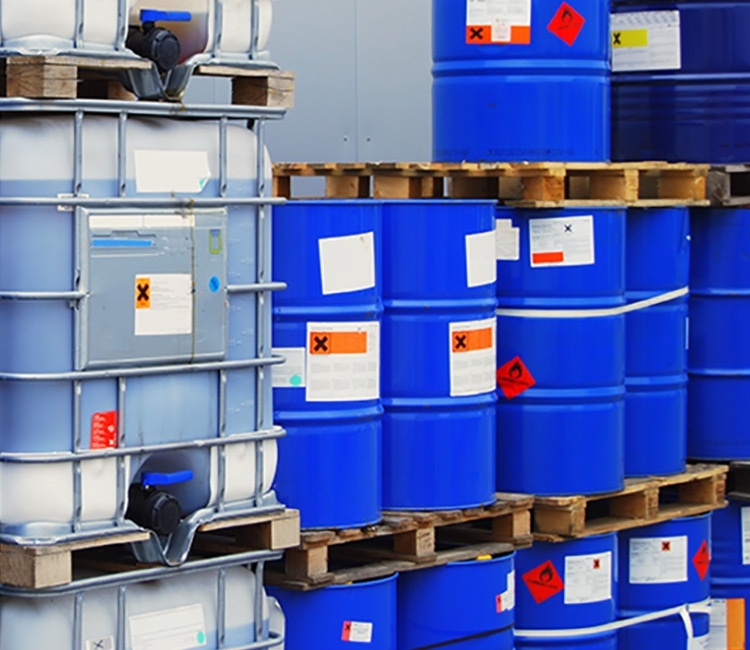 Oily, hazardous or aggressive chemicals and lubricants pose unique labelling challenges. From the environments in which the containers are labeled to the demanding conditions they may be subjected to. Both metal and plastic containers are commonly used, making it important that the selected adhesives perform well on both surfaces. In many cases the containers and labels may also be subject to GHS or BS5609 compliance. For chemical drum labels to comply with BS5609 standards, they must remain attached and legible in all conditions including immersion in sea water. We provide adhesives that comply with these standards and are suitable for either metal or plastic containers. The adhesives that we use have been tested to perform in extreme environments including heat, cold, sea water, rain and snow. 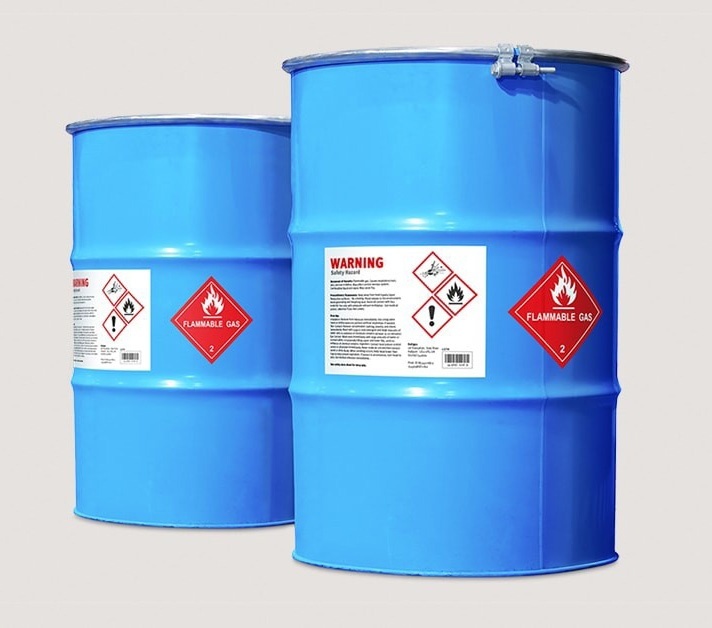 The most popular face stock substrate that we provide for chemical drum and oil drum labelling is TESLIN®. We provide self adhesive TESLIN® using adhesives that have been tested to comply with GHS and BS5609 standards.